WE ARE ALWAYS HERE TO PROVIDE YOU WITH THE BEST QUALITY. CONTACT US TODAY TO GET STARTED! 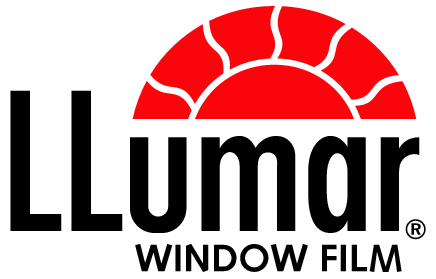 Firehouse Window Tint is located in the beautiful city of Jacksonville. Our professional showroom will give automotive customers the chance to check out the display boards to see exactly what films and shades we offer. We are located at the corner of Beach Blvd and Hodges Blvd. Located in the Greystone Plaza next to the Kangaroo gas station. We feel that your experience with us will not only be professional, but pleasant. We offer free in-home estimates. Feel free to stop by for a tour of our showroom or a demo of our state-of-the-art computerized cutting system. Firehouse Window Tint is fully licensed and insured.